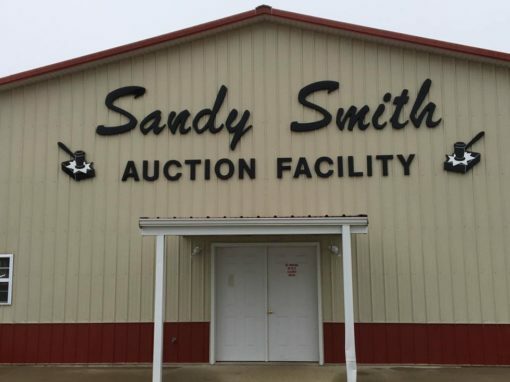 Welcome to Sandy Smith Auction Co. 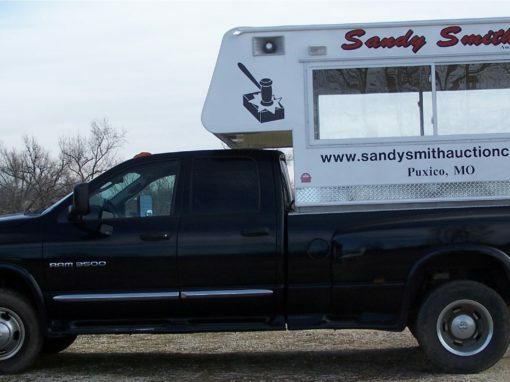 Since 1996, the Sandy Smith Auction Company has worked diligently to become the gold standard in how an auction should be run. We take pride in providing our customers with the best auction experience possible. We have the experience to handle just about any kind of sale, from farmland to equipment, estates to new merchandise, and everything in between. Our team understands the importance of your situation and we will strive to meet your expectations and beyond. If you’re looking for an experienced auction company to conduct your auction, then you’ve come to the right place! We are a family owned and operated business and we invite you to come and check us out! Free Personal consultation to assess and offer what services will best match your needs. 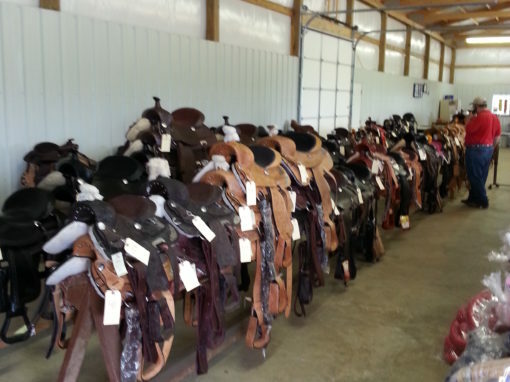 We offer the option of hosting your sale in our auction facility or having it on-site. We provide consultation on the value of your assets and how we feel they will sell in the current market atmosphere. We offer a wide range of advertising outlets to generate as much business as possible for your sale. 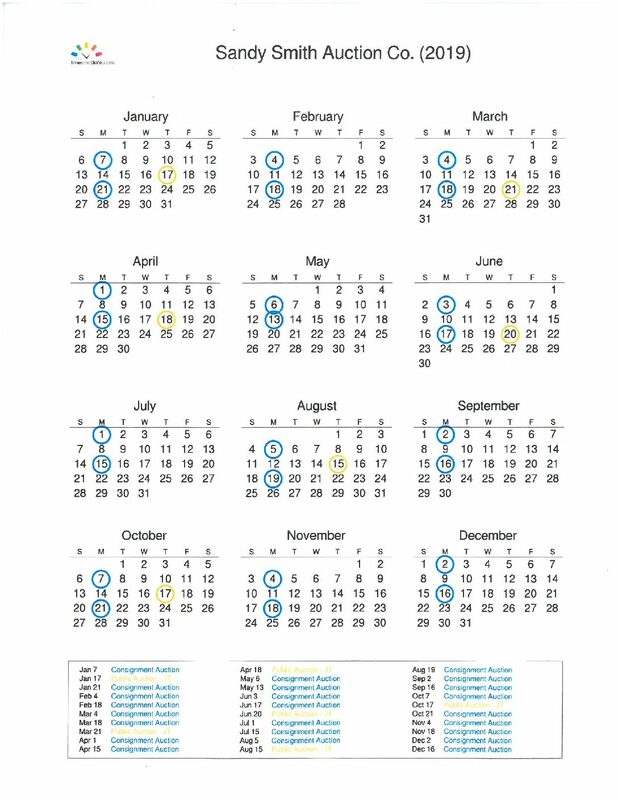 We’re here to help you! 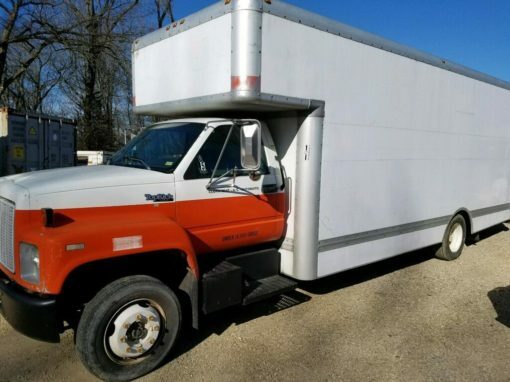 We will handle your items with care throughout the entire process, from moving your items, to the pre-sale set up, as well as during the auction.